Are you ready to build your mountain retreat? 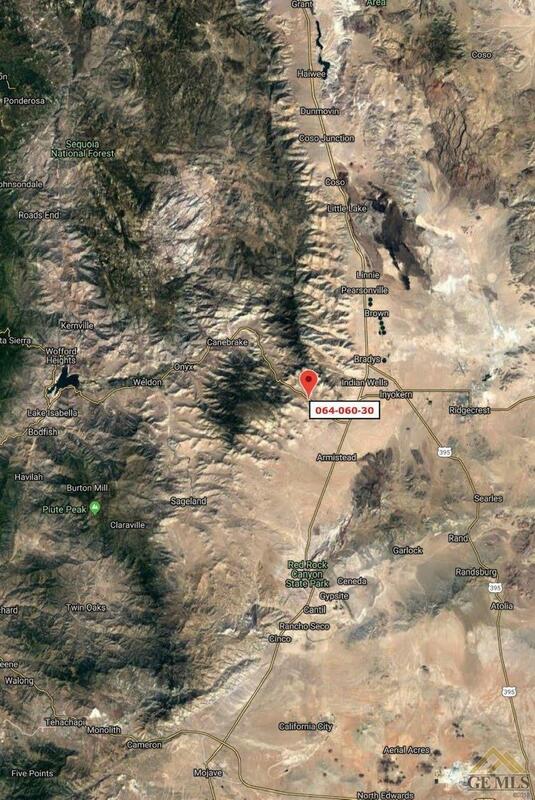 Great parcel on over 17 acres in the rolling hills of Inyokern off of Isabella Walker Pass and a short drive from the lake. 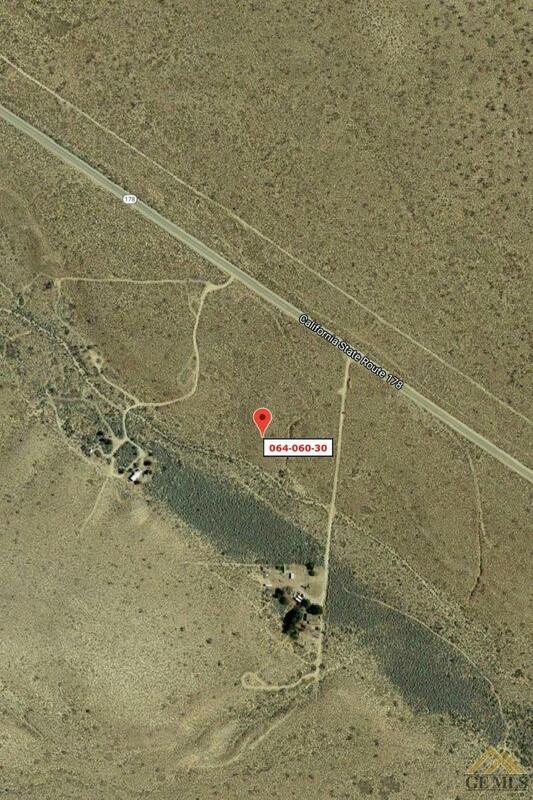 Far enough on the outskirts yet close enough to surrounding towns, if you are looking for the perfect spot to build your secluded getaway, then this is the property. This mostly undeveloped lot does have a well and water tank and is considered off the grid. Close to the highly sought after communities of Lake Isabella, the Kern River and Kernville, you will have easy access year round to every recreational activity imaginable including whitewater rafting, fishing, boating, golfing, hiking, snow play and more. Make an offer today and begin building your custom getaway! Seller's portfolio also includes an adjacent residential lot, a luxury home in Kernville, residential and commercial land in Kern County. Call now for more information.